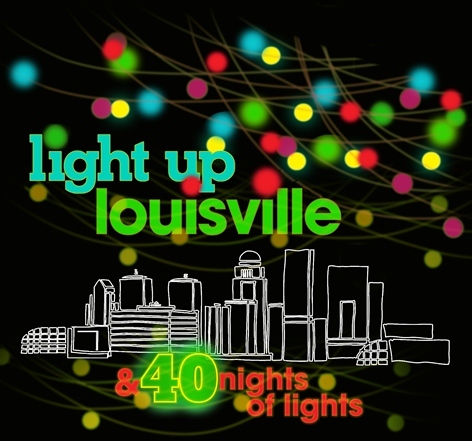 40 Nights of Lights in Louisville November 30th through January 1st | Joe Hayden Real Estate Team - Your Real Estate Experts! For over three decades, 4th Street in downtown Louisville has been celebrating 40 Nights of Lights. This highly-anticipated event will begin on Saturday, November 30th from 6:00 p.m. until Midnight. This illuminating event will continue nightly through January 1st. The 40 Nights of Lights is the biggest holiday event in the city as it stretches a full 4 blocks from the Galt House to 4th Street Live. The organizers of this free festival of fun for the entire family have spent the past 33 years perfecting the event. There will be a beautiful light show nightly that will be choreographed to traditional holiday music. 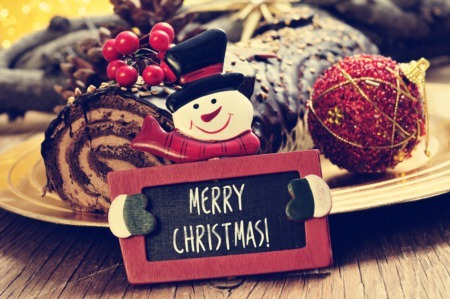 There might be a chill in the air, but the Christmas spirit will warm your hearts as you listen to the festive music and watch the lights as they dance along with cheer. Families and friends will not want to miss out on decking the halls with holiday cheer as the annual 40 Nights of Lights Celebration begins on Saturday, November 30th at 6:00 p.m. 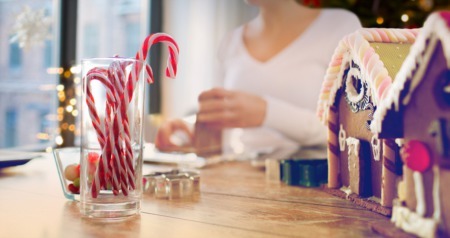 This cherished holiday event will add a twinkle to your kids' eyes as they gleefully watch the dancing lights and anticipate Santa's visit on Christmas Eve. No matter your age, seeing Louisville illuminate with Christmas cheer is sure to bring a smile to everyone's face and they can keep smiling until the celebration ends on January 1st.